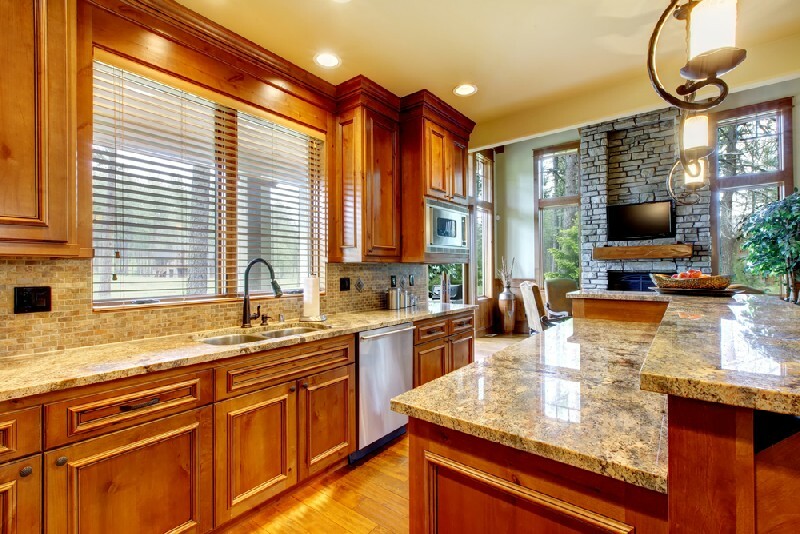 When you need a company that provides top class granite countertops in the region of Lakewood, WA, call 4Evergreen Fabricators. 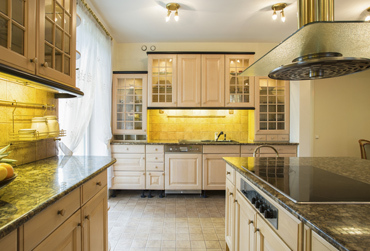 We provide exceptional services for installing premium quality granite countertops in the Lakewood area. You can place hot pots or frying pans on the surface, and we guarantee that it will not be damaged in any way. Beautiful patterns formed by speckles, stripes and swirls will adorn your property for years, and are sure to get you various compliments. The wide variety of colors and designs in which granite is available will definitely enhance the beauty of your Lakewood property. Penetrating sealer is used to seal granite which helps in repelling stains from it. Moreover, our Lakewood professionals who install these products have years of experience in this industry. With comprehensive knowledge they have garnered over the years, our experts are sure to provide you the perfect fabrication and installation services. The maintenance of this product is absolutely zero, which makes it a popular choice among Lakewood customers. Moreover, the sophistication it adds to your décor is simply amazing. 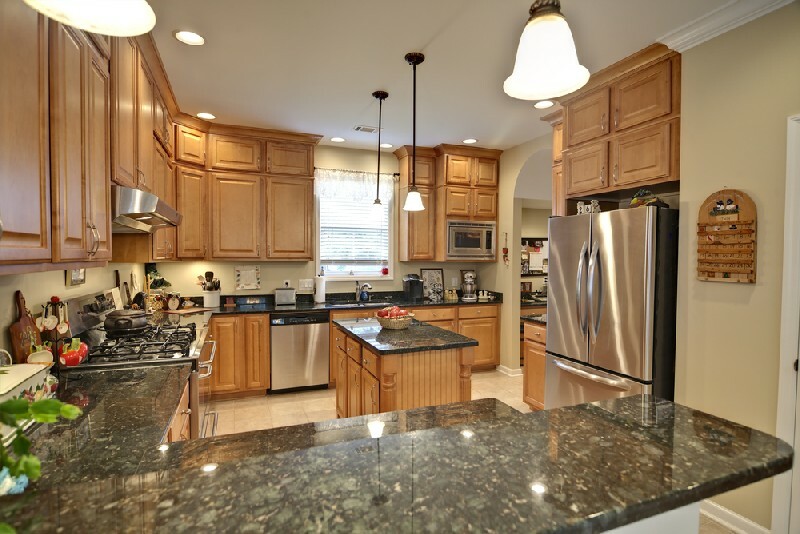 Why Call Us When You Want a Granite Countertop in Lakewood? 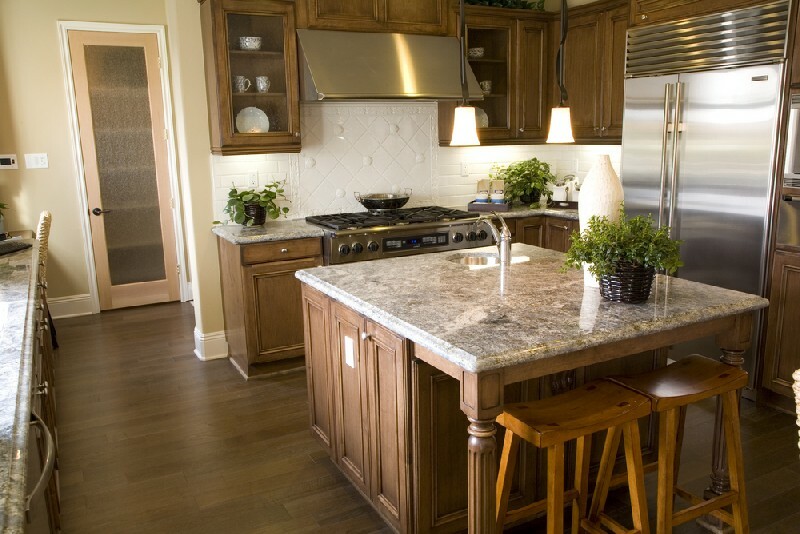 Our company has been providing first class granite countertops to the residents of Lakewood since 2006. It is only because of our diligent and competent experts of granite countertop fabrication and installation that we have been able to survive for such a long time. 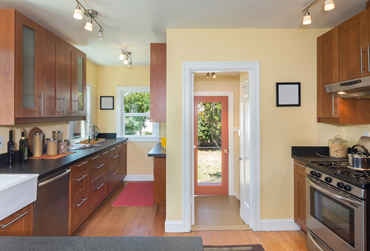 4Evergreen Fabricators provide professional services for installing granite countertops. 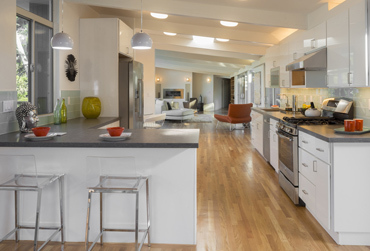 Call 253-777-3009 to talk to our experts of granite countertops serving Lakewood.